Is it possible, in addon settings (e.g. 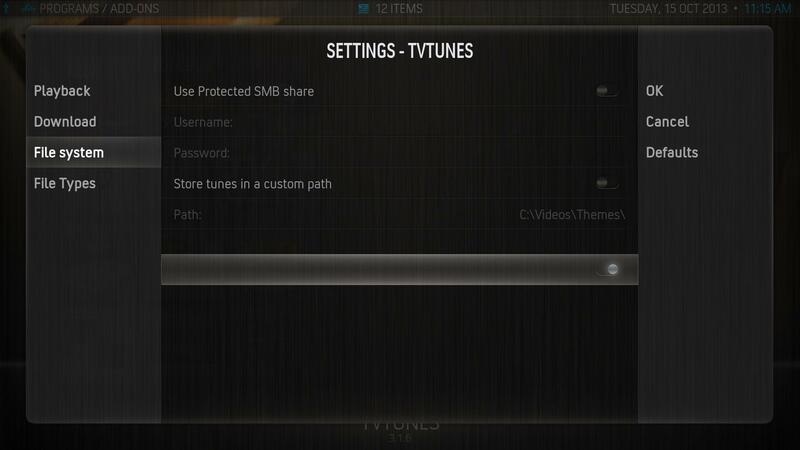 settings.xml) to use string ID from XBMC core strings.po. 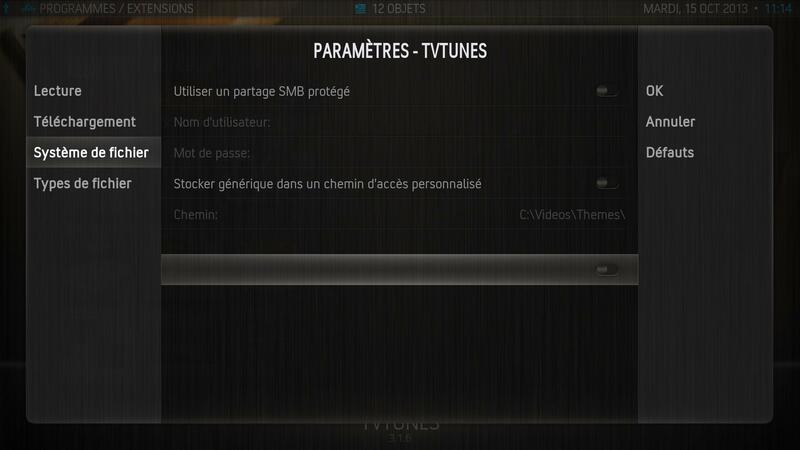 I hope it's possible because why create and translate new strings in strings.po from addon when those strings exists in strings.po from XBMC core. No one can help me ? msgstr "Activer le mode debug"
One reason might be that it's useful for add-ons to be self-contained. We can (and probably will) change strings in core at some point, at which time your add-on will be broken, or be displaying something non-sensical. I'm not sure if we pool strings when translating on Transifex or not - seems like it might be something that is doable? Using XBMC core label can give some unexpected label if XBMC team change label for a given ID. It's better that addon use there own labels.